Take a deep dive into the stunning and sublime end titles to Aquaman with studio Filmograph. Happy International Women's Day! 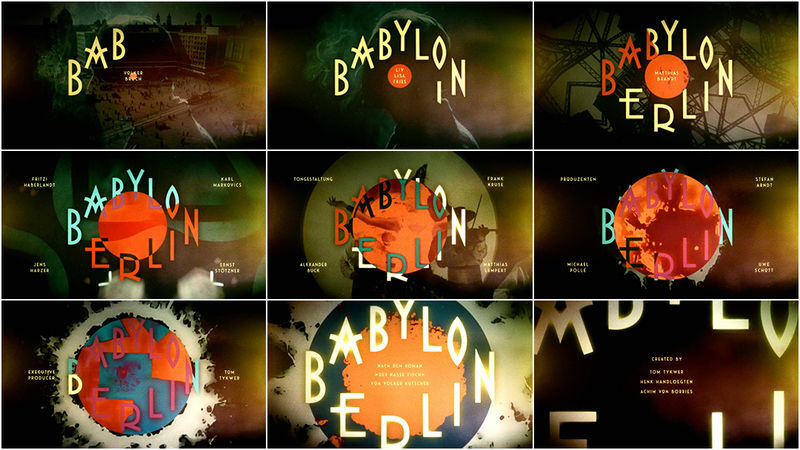 Celebrate with our annual list of 10 women in title design that you should know about. Dive into the electrifying Semi-Permanent Sydney 2018 titles with Creative Director Joyce Ho and her international team of talent.